Various collections of three photographs selected to compliment one another and mounted in our signature mat colour combinations together . 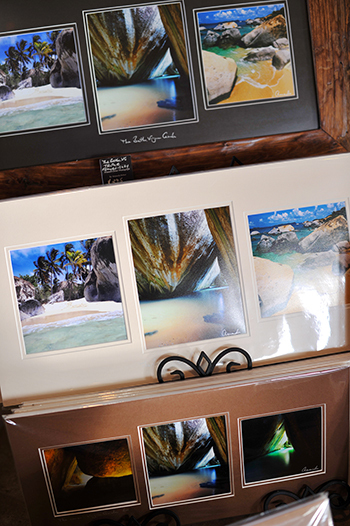 Select your mat size, colour and frame style if required. We will package and ship to your door.